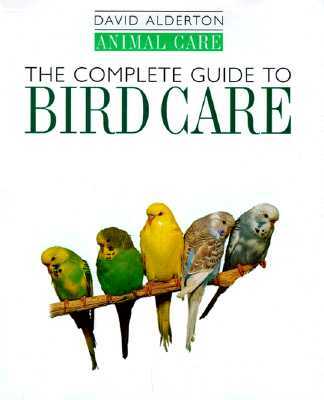 Complete guide to the care of cage-birds, for pet-owners. 112pp, profusely color photo illustrated. Bright, clean, unmarked copy, nearly 'as new'. Weight, 580g.